As we enter the busy holiday season, many of us start to think about holiday gifts for clients and loved ones. Here are some ideas for stand out gifts. the gift of their choice without sharing the value that was spent by the gifter. Novak, who is with Wine Shop at Home, calls recipients and helps them choose their own beverages within price ranges provided to her by gifters. Reach Diane via her website at www.thewineshoplifestyle.com. 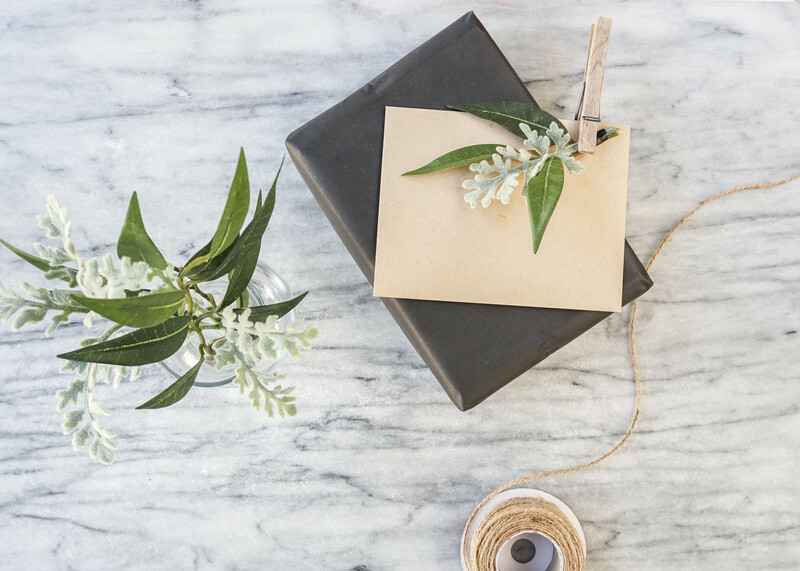 2 – Wrap up a (subscription) box. Many services such as HelloFresh and Book of The Month Club allow gift certificates to be purchased. Subscriptions are available for 1, 3, 6, 12 or months. Check out www.MySubscriptionAddiction.com for reviews on hundreds of subscription boxes to help determine the best one for your recevivers. 3 – Give the gift of an experience. Poway Equestrian Center in Poway, California offers gift certificates for destination rides to wineries, as well as trail rides. “We want people to have an experience they will remember for years to come,” said Nicole Stone, ranch manager. “As we get closer to the holidays, we’ll also have photos with Santa and an evening of painting. These experiences also available for gifting.” Get more details by visiting www.PowayEquestrianCenter.com. 4 – Give a charitable donation a new spin. Charitable organizations, such as WreathsAcrossAmerica.org, are a great way to give back and donate in honor of a client or in someone’s memory. In mid-December, the organization lays wreaths on the tombstones in Arlington National Cemetery and other memorial sites in all 50 states. Worcester Wreath Company, the company that started this honorable tradition, also sells wreaths to businesses and for home use. Reach the company at www.WorcesterWreath.com. 5 – Get caught reading. Was there a recent book that you couldn’t put down? Did you learn more that expected from a business book? Pay it forward and purchase a new copy of a book you loved. Include a note about why you believe the recipient will like it. Another idea is to jot down some recent titles you’ve enjoyed and give a gift certificate to a Barnes & Noble or a local bookseller to them to support a local small business. 6 – Share the sweetness. Chocolate and candy are always a great idea. Little John’s in Los Angeles has handcrafted candies and fudge since 1924. It’s still made by hand and is available for holiday shipping. Order early as there are holiday deadlines. Order online at http://littlejohnscandies.com. See’s Candies are also a treat – www.sees.com. Looking for more gifting ideas? Drop me a line at Elaine (at) EmpoweredPR (dot) com and let’s discuss more ideas to get gifts checked off your list for clients. I’m happy to help. Have more ideas? Share them in the comments below.